Bethesda ended up announcing a new Elder Scrolls game during their E3 2018 press conference today, but it wasn’t quite what we were expecting. 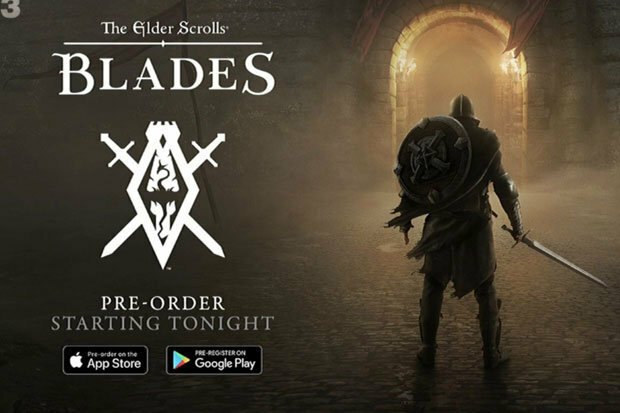 Instead of Elder Scrolls VI, Bethesda announced Elder Scrolls Blades, which is a brand new RPG coming to mobile devices. It’s supposed to be a full Elder Scrolls game where your character can explore a whole world, go to towns, and go dungeon-crawling. You can check out the full reveal video down below. 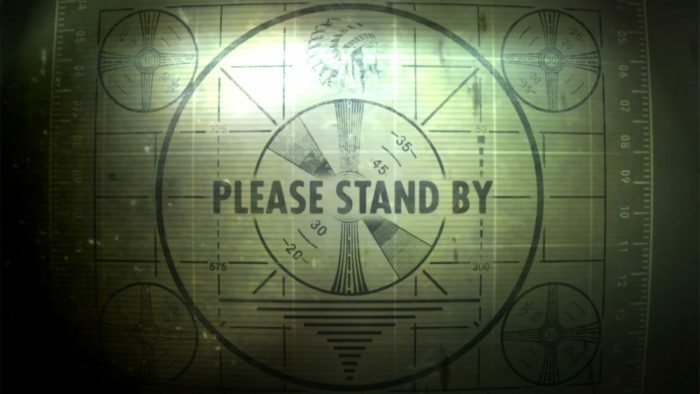 In addition to that, Bethesda also stated that they aim to release the game for all platforms, including PC and VR devices. The game is set to be released for mobile later this year, and players can start registering for early access to the game here.